Iguana green and pink disguise complex specially put up for sale for special evenings or commercial promotions. 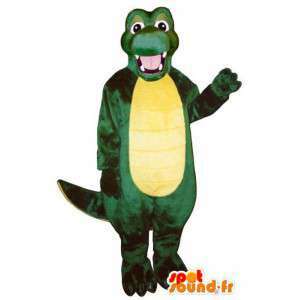 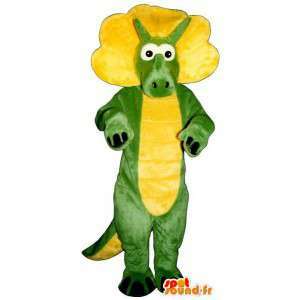 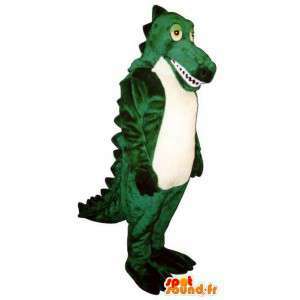 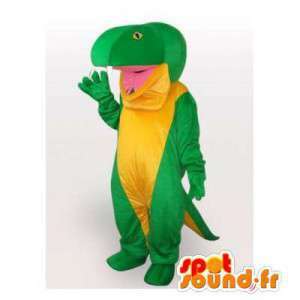 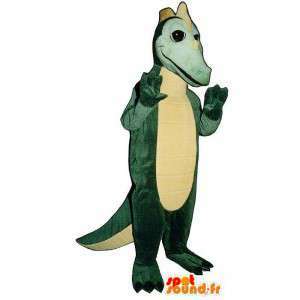 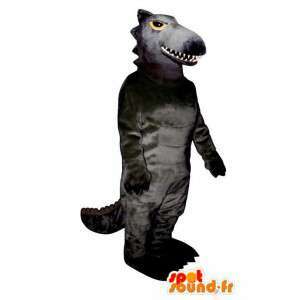 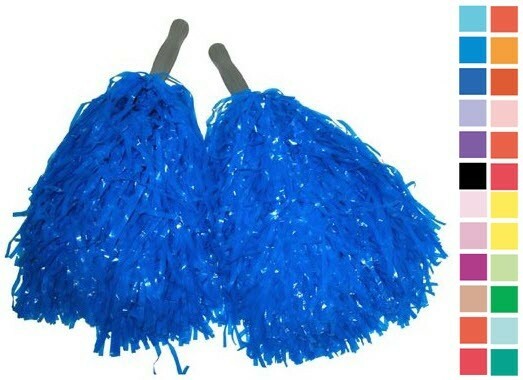 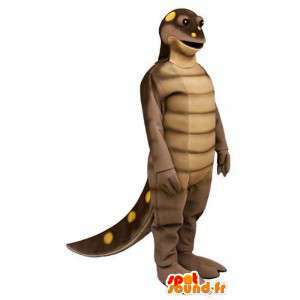 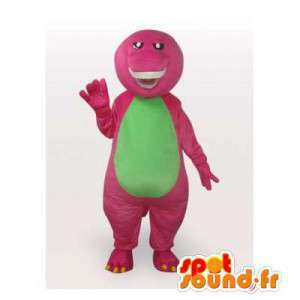 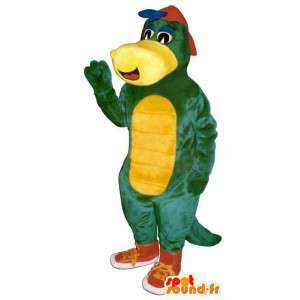 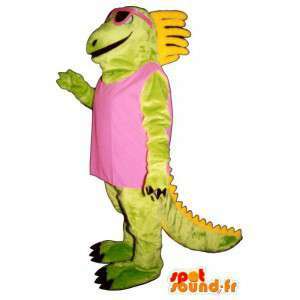 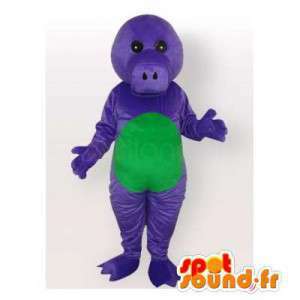 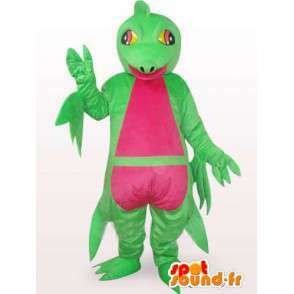 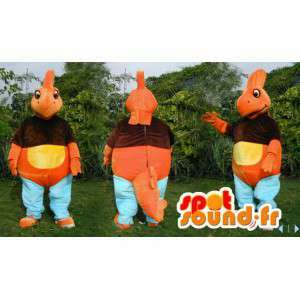 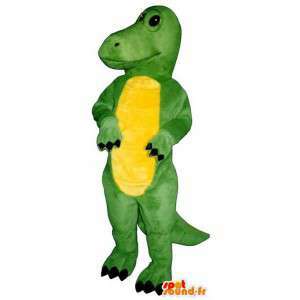 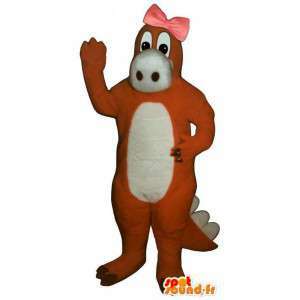 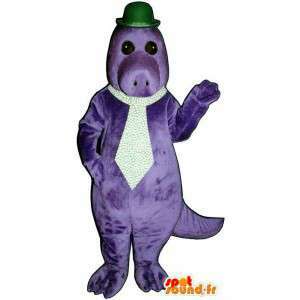 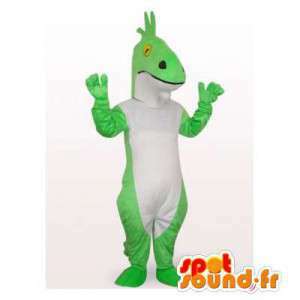 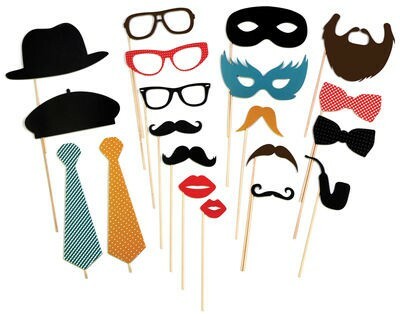 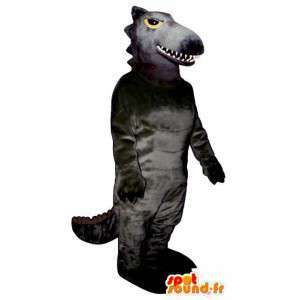 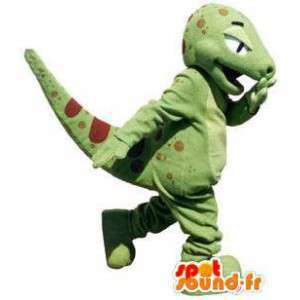 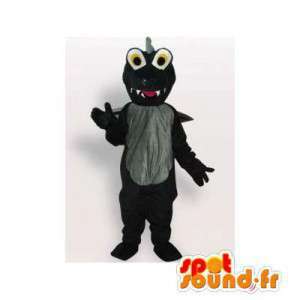 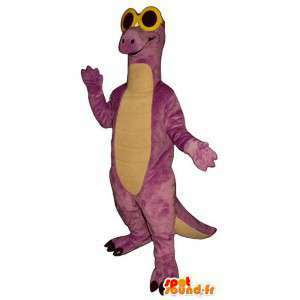 With our mascot of iguana, your guests will be surprised by the originality of your costume. 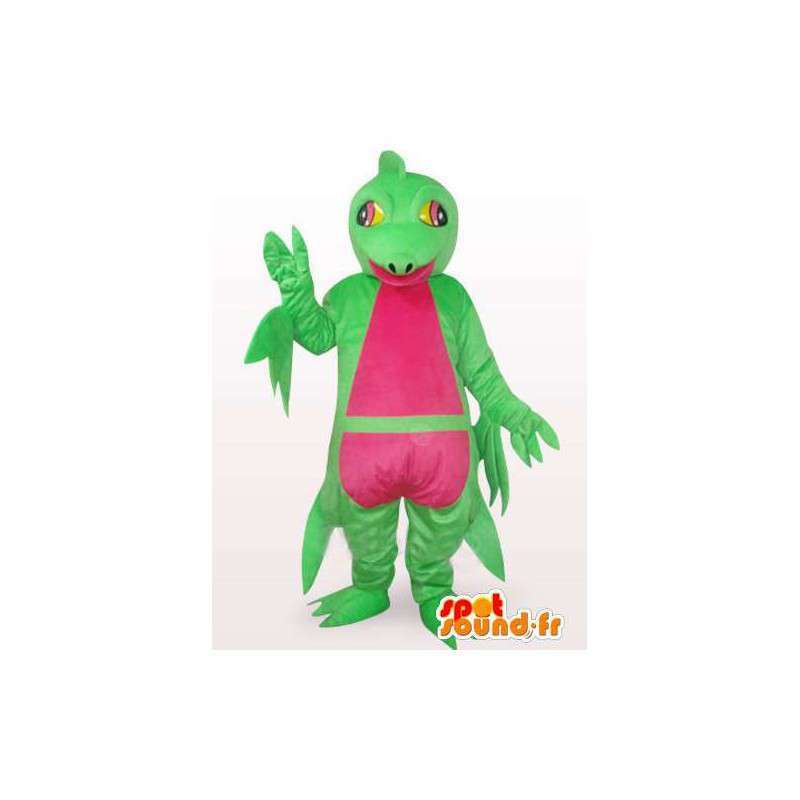 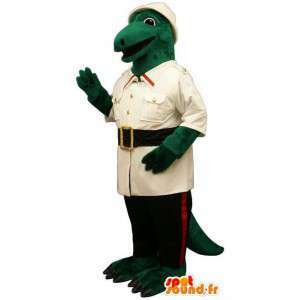 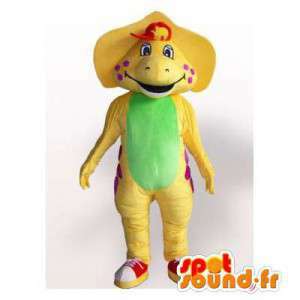 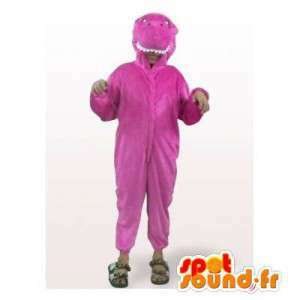 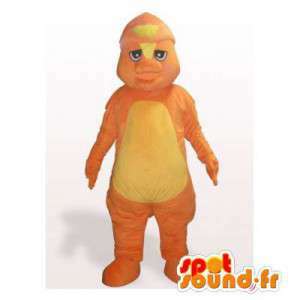 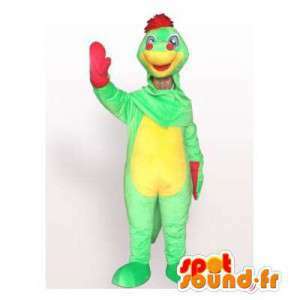 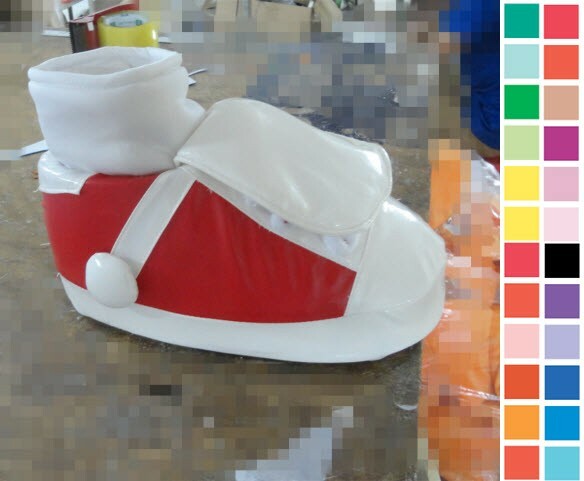 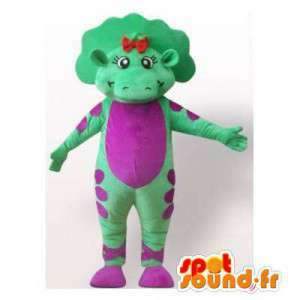 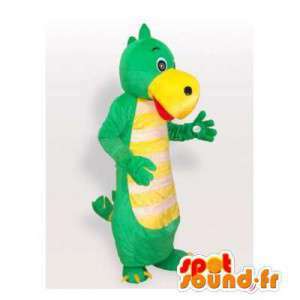 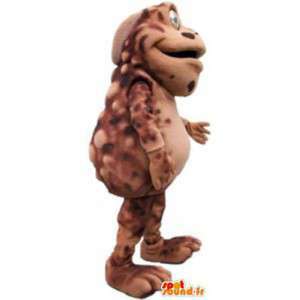 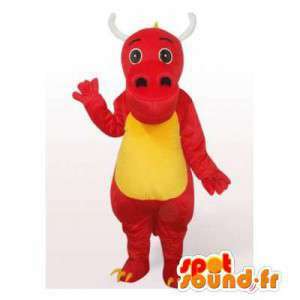 Available in several sizes, our mascot iguana will be delivered quickly throughout the world. 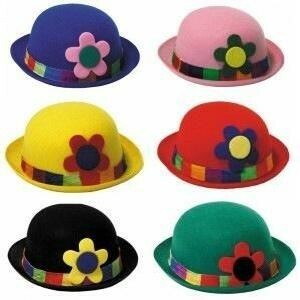 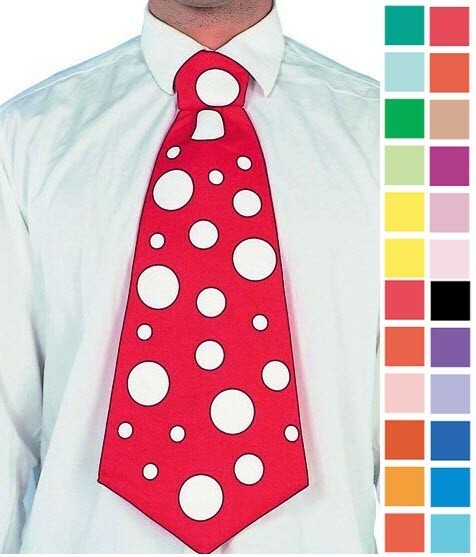 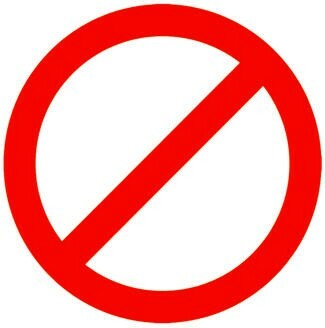 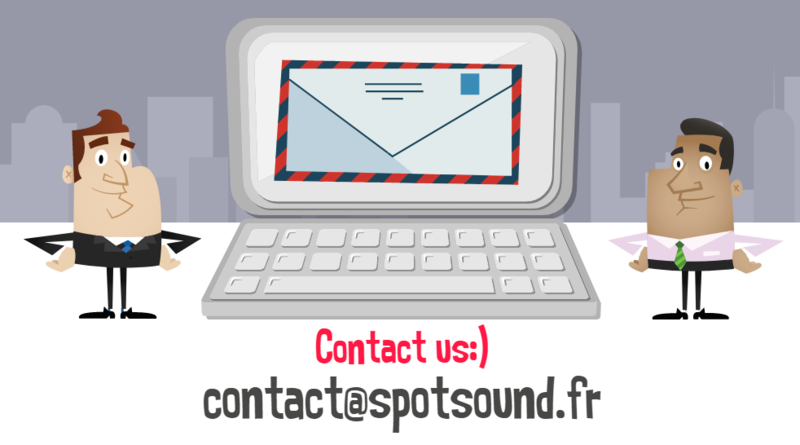 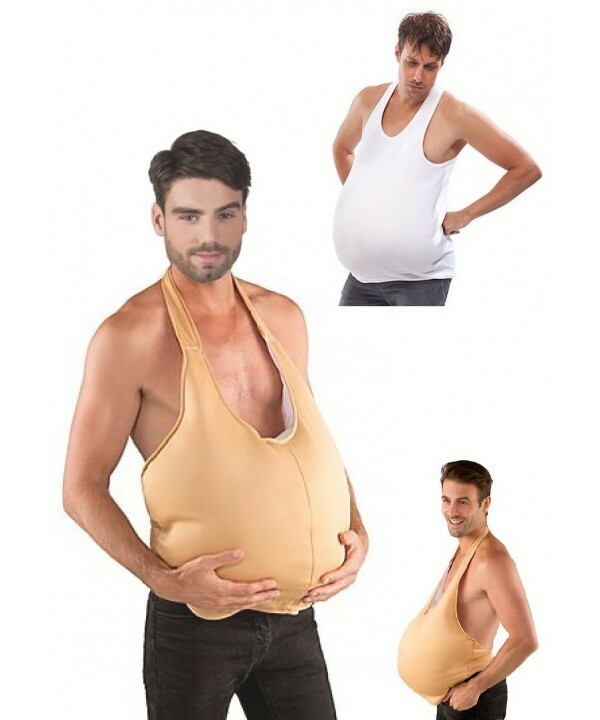 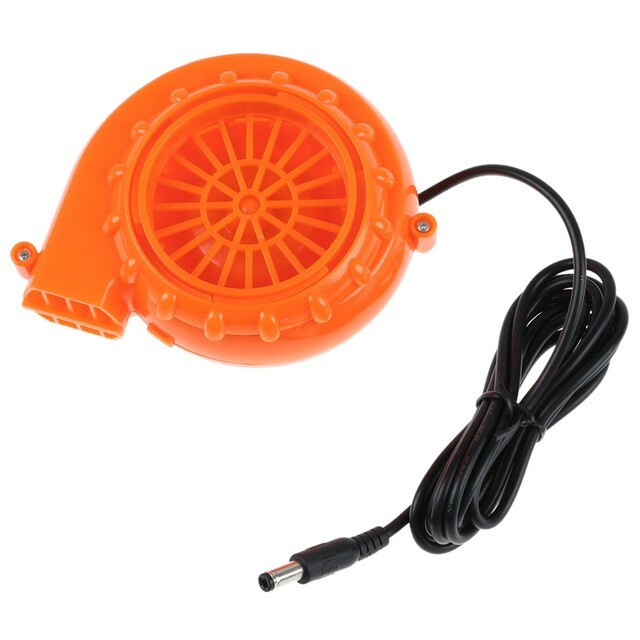 Several people at your disposal to answer your questions.